It was Outperformers League galore this August. 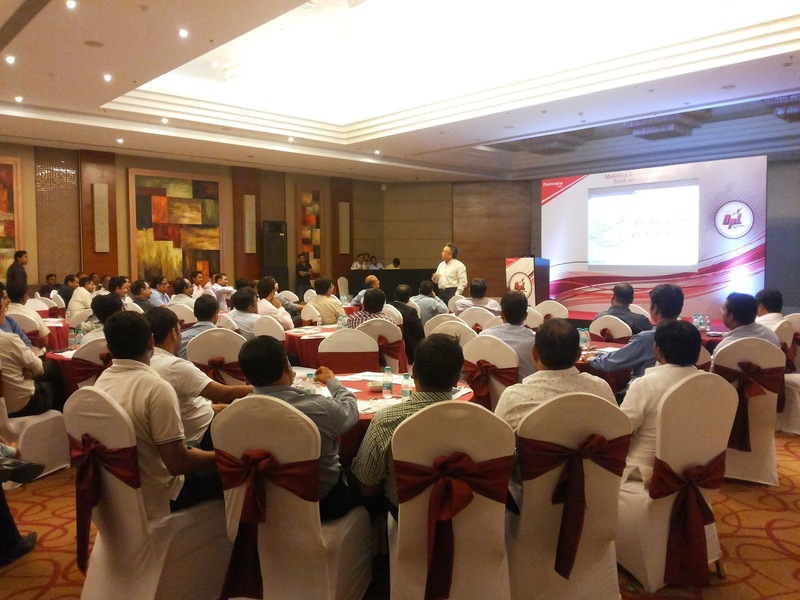 The first OPL was conducted at the Hotel Park Ascent in Noida on 13th August, 2014. The seminar focused on Construction segment and was attended by 52 fleet owners and financiers operating in this segment. 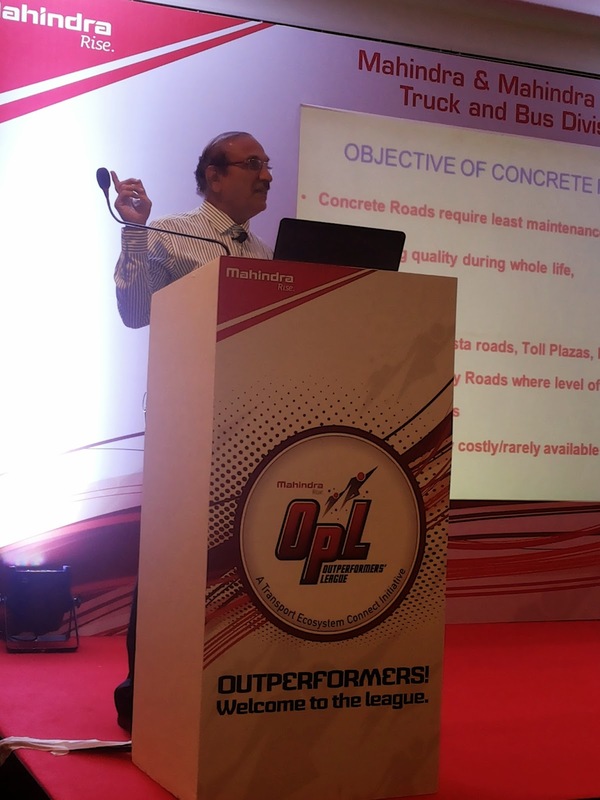 The session was flagged off by Mr. P. V. Satyanarayana, Zonal Business Head (North), Mahindra & Mahindra Ltd. – Truck and Bus Division, who gave a detailed presentation on OPL explaining the various initiatives and customer benefits associated with OPL. The first speaker of the day was eminent Cement Industry Expert, Dr. S.C. Maiti – Former Joint Director – National Council for Cement and Building Materials, who provided an overview on different types of cement. He stressed on the importance of its quality in building an infrastructure. Eminent Construction Industry Expert, Mr. Satander Kumar – Scientist (Ex. CRRI) followed him. He recommended the practice required for plants, tools and equipments during construction. He kept the audience engaged by showcasing the different kinds of equipments used for construction. The last speaker was renowned Motivational speaker, Mr. Vijay Batra whose highly inspirational presentation on how to motivate transport employees and drivers helped the audience learn and understand the importance of self-belief and outperformance in every aspect of life. The Noida OPL also saw the display of the powerful TRUXO 25 Cowl and TORRO 25 Tipper. 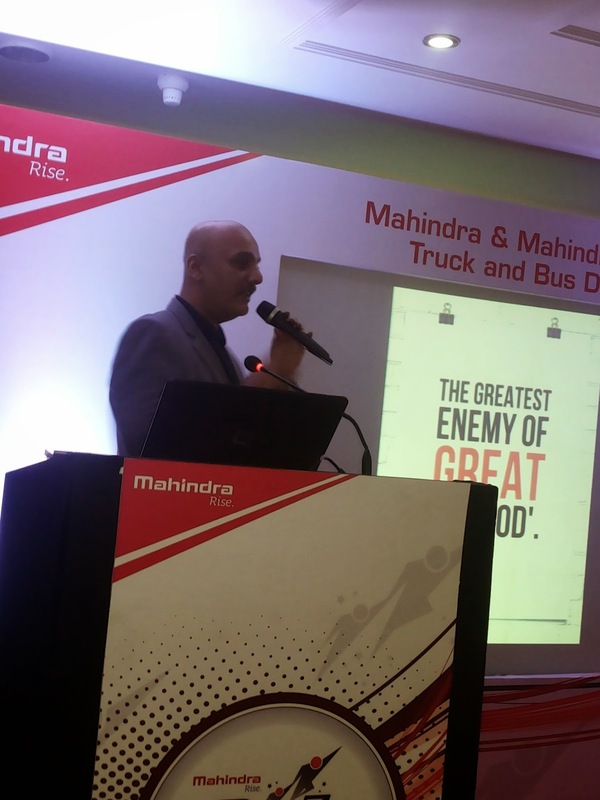 Mr. R.K. Chadha, Managing Director – Greenland Automobiles Ltd., Noida (Authorized Dealer – Mahindra & Mahindra Ltd. – Truck and Bus Division) concluded the seminar with a vote of thanks. 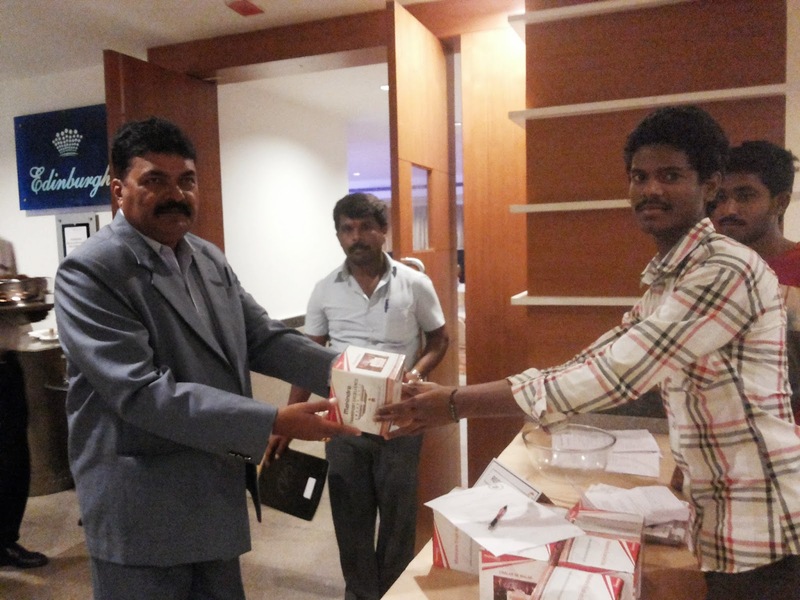 The second OPL happened at The SRM Hotel in Chennai on 19th August, 2014. The seminar focused on Blue Metal segment and was attended by 144 fleet owners and financiers operating in this segment. 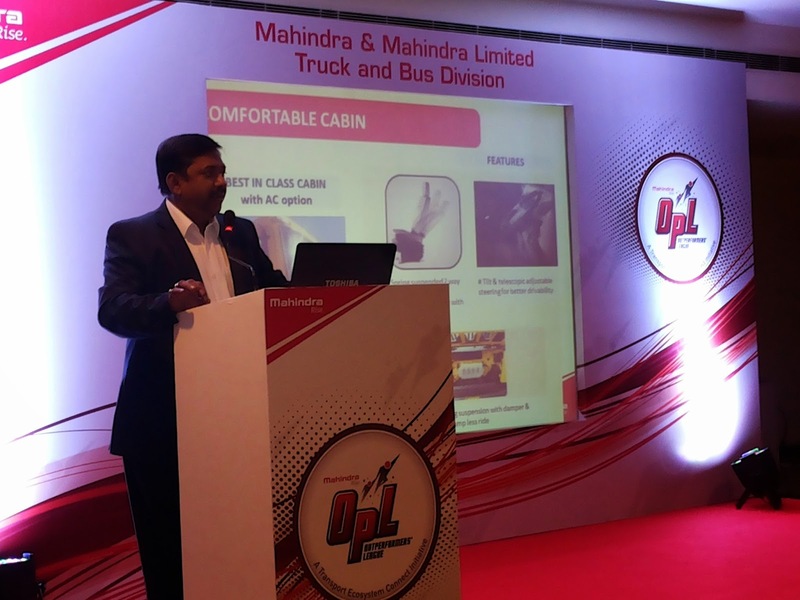 Mr. S. Karthikeyan, Area Business Manager (Tamil Nadu), Mahindra & Mahindra Ltd. – Truck and Bus Division opened the session who was followed by Mr. Raghavan R. - Partner – Anantara Solutions who provided an overview on current trends, challenges and upcoming opportunities available with the transporters in the blue metal segment. Motivational speaker, Mr. Kevin Samuel ended the session on a high on the topic of driver motivation. 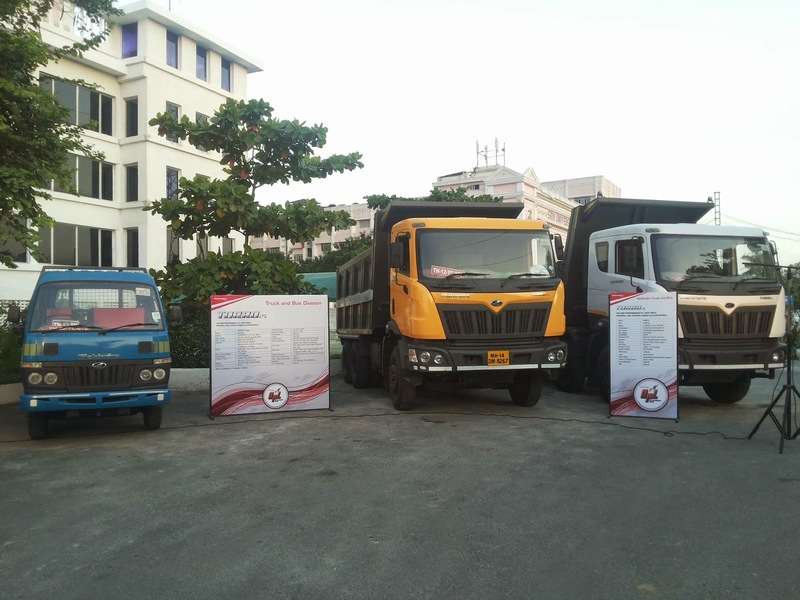 One of the customers, SMS Transport who had recently purchased 2 vehicles was felicitated and the keys of the vehicles purchased were handed over. The powerful TORRO 31, TORRO 25 and Load King Zoom Tipper were also on display for the customers to have a closer look. The program ended with Mr. Arun Bharath, Sales Head – Rajalakshmi Automobiles Pvt. 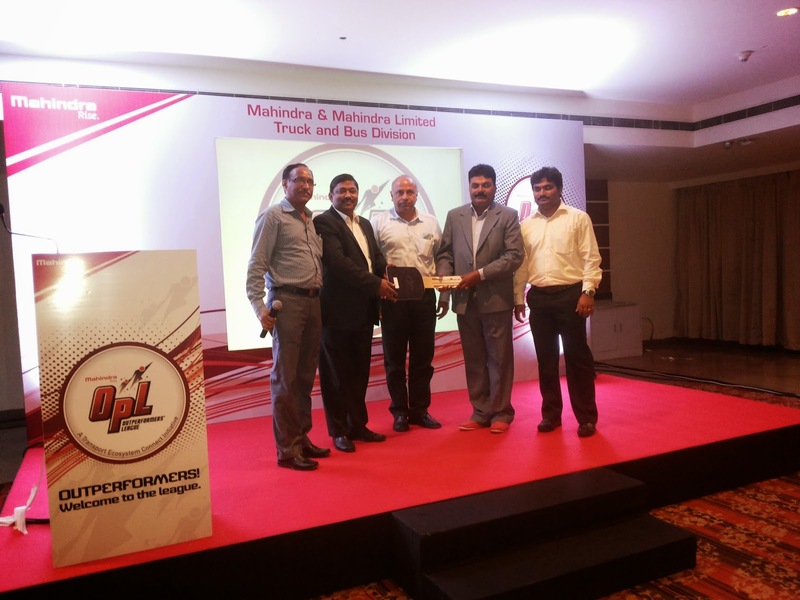 Ltd. (Chennai), (Authorized Dealer – Mahindra & Mahindra Ltd. – Truck and Bus Division) giving the vote of thanks. The 3rd and the last OPL happened on the 22nd of August, 2014 and took place at Fortune JP Park in Bangalore. 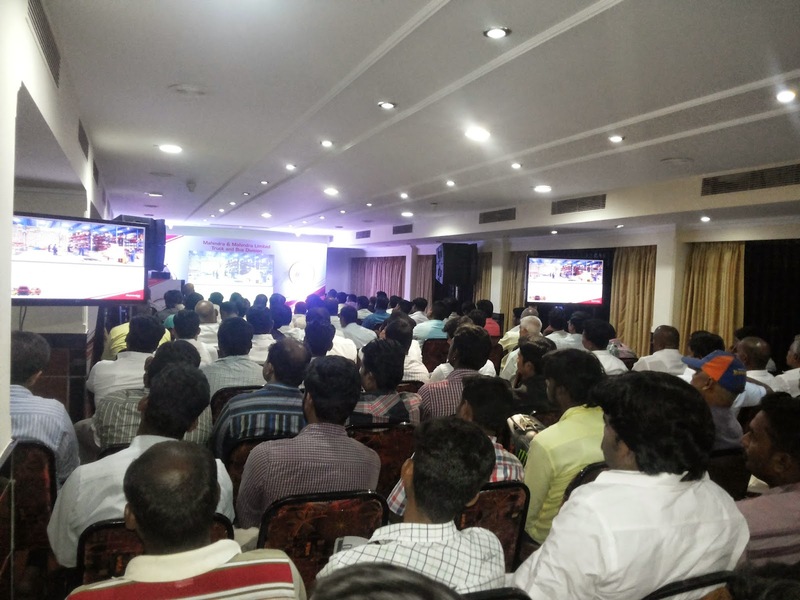 The seminar focused on Construction segment and was attended by 115 fleet owners and financiers operating in this segment. 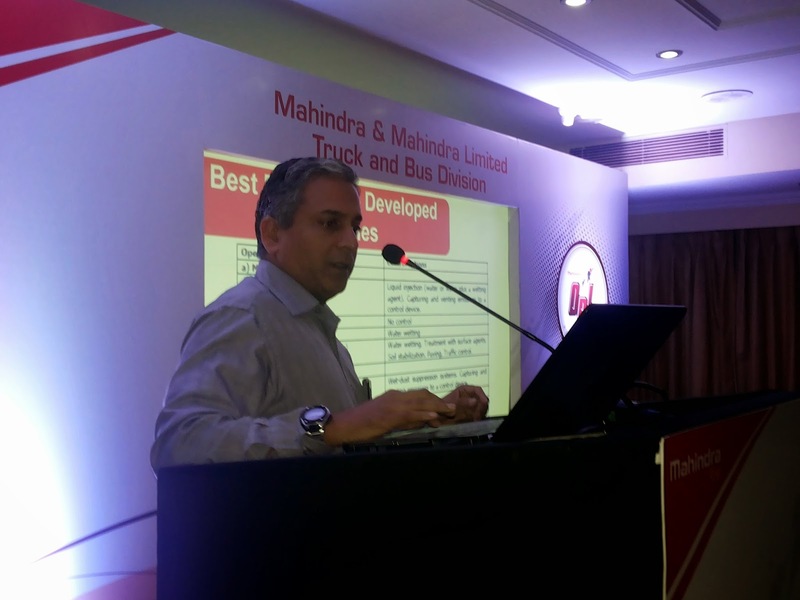 Mr. P B Varadarajan, Area Business Manager (Karnataka), Mahindra & Mahindra Ltd. – Truck and Bus Division opened and concluded the seminar. 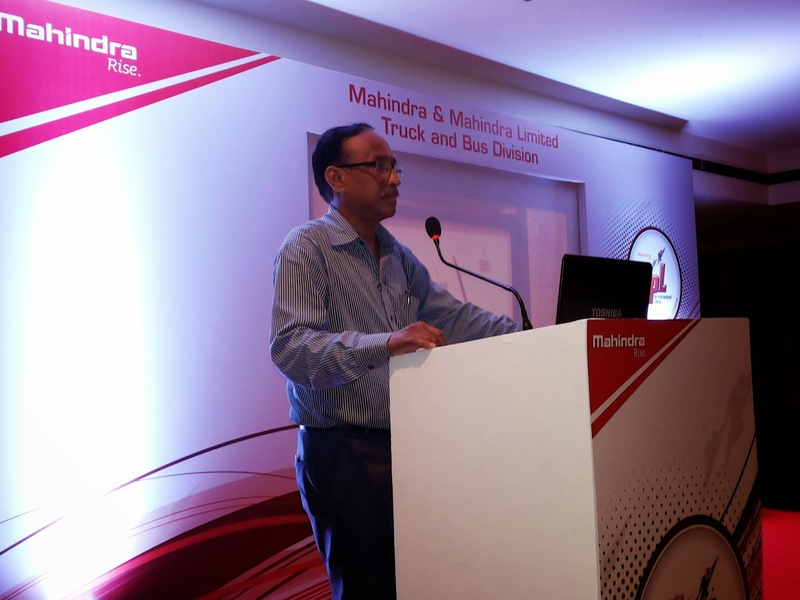 Mr. Raj Kumar Gupta – General Manager (Tipper Sales), Mahindra & Mahindra Ltd. – Truck and Bus Division gave an overview on the various tipper products available with Mahindra Truck and Bus Division. 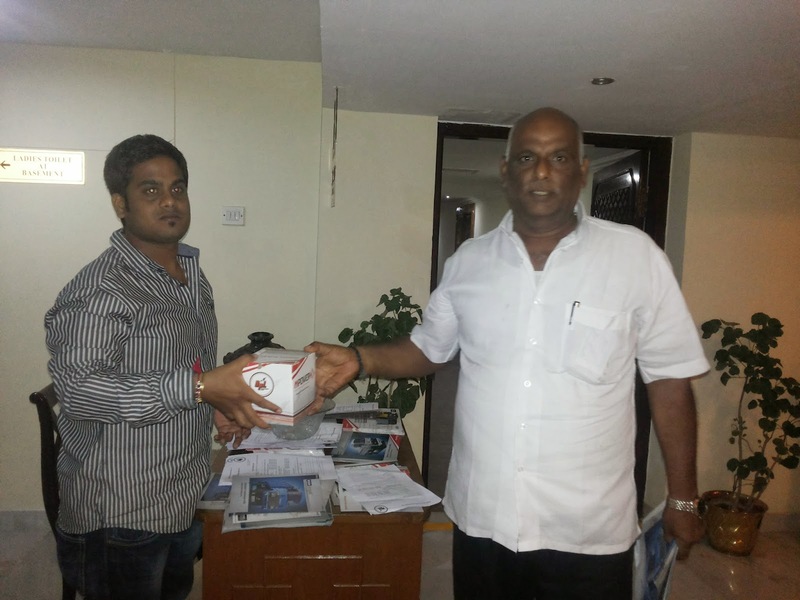 Eminent Construction Industry Expert, Mr. Satander Kumar - Scientist (Ex. CRRI) followed with his presentation providing an overview on concrete road construction. Motivational Speaker, Mr. Harish Vittal addressed the audience in Kannada motivating the audience to move from good to great. His speech echoed OPL’s philosophy – OK is no longer OK. Sri Shridi Sai Stone Crushers who had recently purchased 5 vehicles were felicitated and given the keys of the vehicles purchased. The powerful TORRO 25 and TRUXO 25 were on display for the customers to have a closer look. 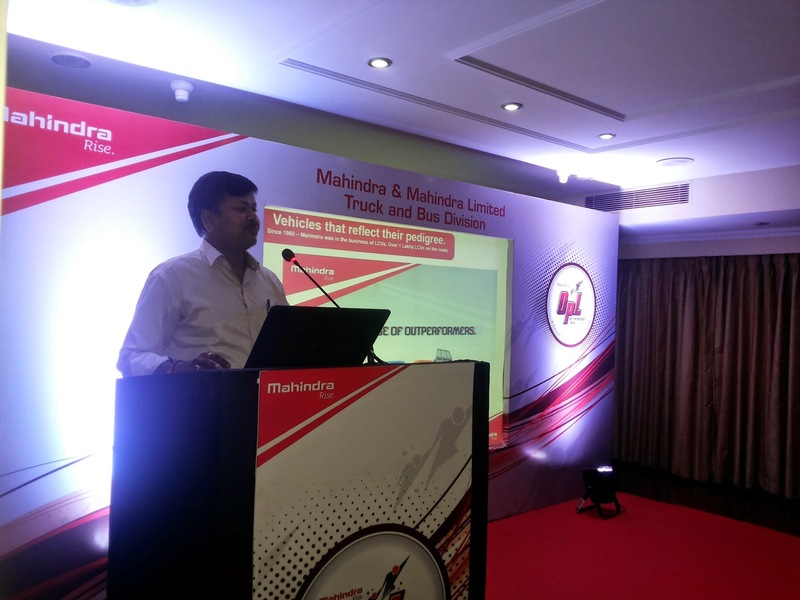 These seminars provided an exclusive platform to the various fleet owners to closely interact with other customers, industry experts, officials from the Mahindra & Mahindra Ltd. - Truck and Bus Division team. The speakers were experts, who motivated the audience and also educated them about growing opportunities of respective segments in this area. Following the seminar the customers were all praise for the both the OPLs. They were happy to know about the growing business opportunities in their respective areas. With positive customer feedback about the seminar both these installment of the OPL were grand successes. Will the real ‘OUTPERFORMER’ please stand up?